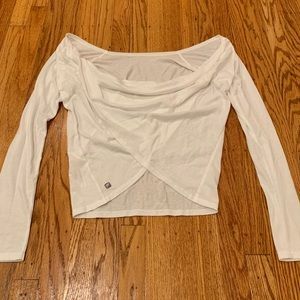 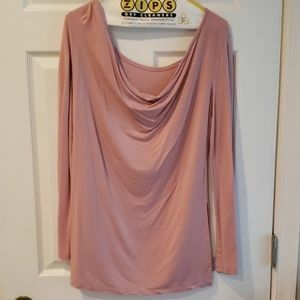 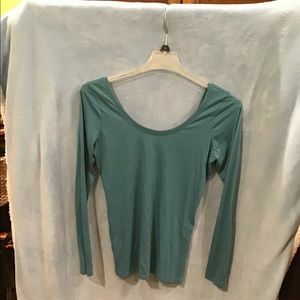 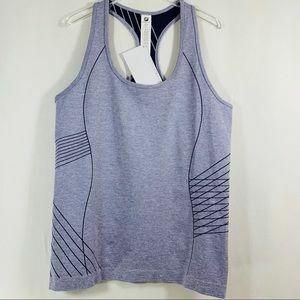 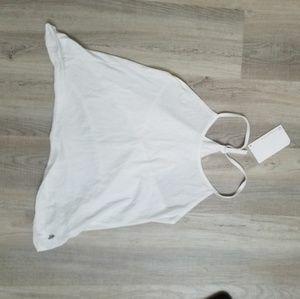 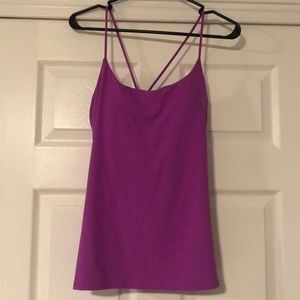 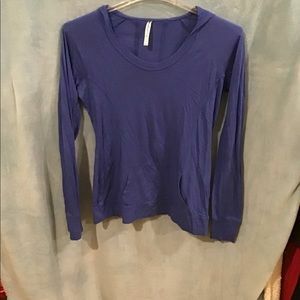 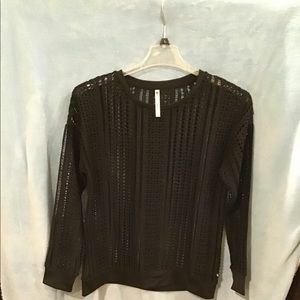 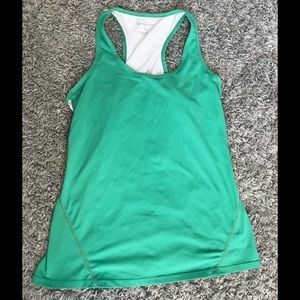 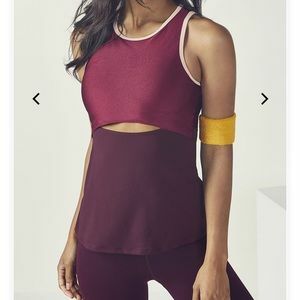 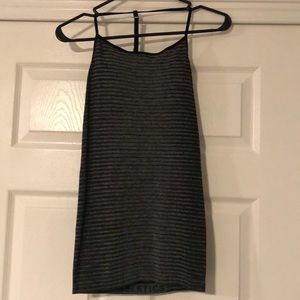 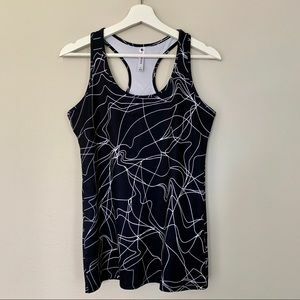 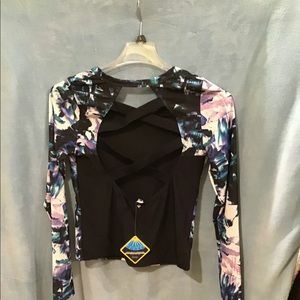 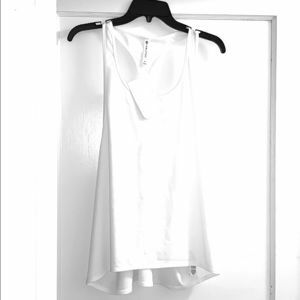 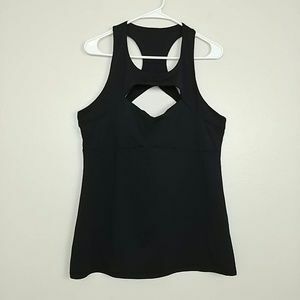 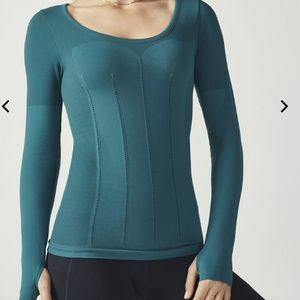 Fabletics sweater w/ cutout weave, EUC, Med. 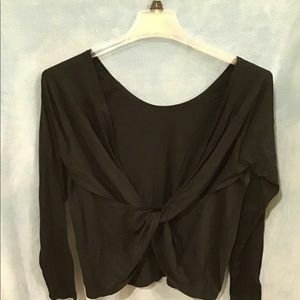 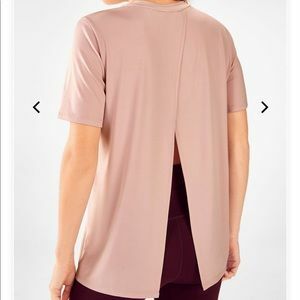 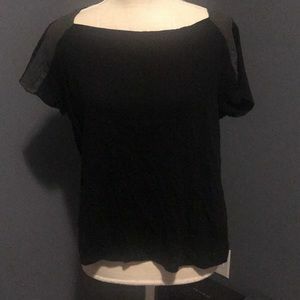 Fabletics Black Open back Long Sleeve T shirt XXL. 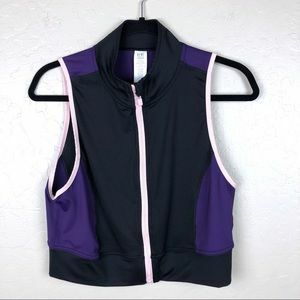 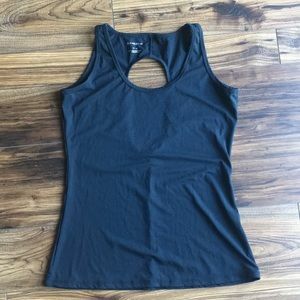 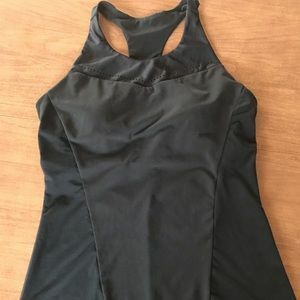 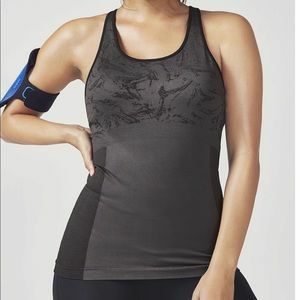 Fabletics black top with grey trim.